Picture this: alarm goes off at 6 AM in the morning and you sit up bolt upright in your bed, planning your day on the way to the washroom and checking email conversations while the geyser heats up your bathing water and the electric kettle boils water for your morning coffee – welcome to the typical working day. it is going to go uphill from here. Hang on tight. Ever noticed how your body and mind reach a different zone altogether the moment it is time for office? The entire act of getting up in the morning, getting ready for work, having breakfast, finishing some chores on the way and finally reaching the office is actually a mental prep for the day filled with work ahead. The touchdown is the gear – shift; the instant you reach your work station and start your computer, the mind gets transported to an area reserved for work. You would generally not like any disturbances and distractions of any sort now. The buildup leading to this moment of beginning needs to be rhythmic and synced with the systems. Notice how you spend nearly all of your waking time at work? You sure need to be at ease, comfortable and peaceful all these hours so that you can work with maximum efficiency without the physical discomfort of sitting up all day in majorly one single position. Office furniture is designed with the perspective of keeping you and your belongings happy – for maximum efficiency in work without any pain, stiffness and general discomfort of any sort. The biggest factor in keeping you fine during office hours are your office chairs. The right chair is important for keeping your posture right while you work on important stuff on your computer system. if the posture is not right, it can lead to painful, stressed out back and a stiff neck which can cause poor health eventually. Ergonomic chairs are the solution to the posture problem. But since each body is different you can try out cushions and backrests for extra support and make them more comfortable. Also, the type of wheels they are fitted with also affects the comfort level, the height and the moving ease of the chair – all very important factors in maintaining that the chair is comfortable enough. This means the wheels must be heavy duty, smooth to glide across the workspace, must have warranty of usage and must be easy to replace and install if at all the need arises. Office furniture makes a very important component in adding to the luxury and comfort of the workplace too. Plush work surfaces make the décor look appealing to the outsider and also make the office happier! The work stations must be easy to wipe clean for the office boys and anti-skid, hard wearing and clutter free for the employee. These days the concept of assembled office work stations is in vogue vis-à-vis the traditional woodwork furniture which used to be quite permanent and difficult to alter. The assembled work stations are ready, just buy and fix. If your office is moving, unscrew and take them along. 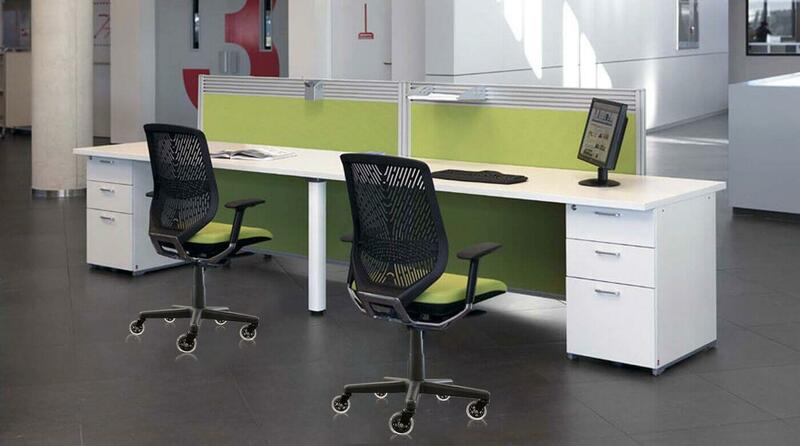 The sizes and designs are universal and also quite comfortable for basic office needs. They are generally equipped with sufficient storage as well. There must be some room in the workstation so that the employee can store their belongings and important documents safely. This controls the workplace litter too, which can be quite a hindrance in free flow of thought. One needs a comfy couch in the workplace – what is comfort without a couch really? The employees need a cool and cozy corner to unwind in between hectic hours of work. This improves efficiency as well. The couch in the work area needs to be comfortable, yet be professional looking and zero maintenance. Faux leather sofas and two seater couches in a basic, no frills design are the best pick. They also need to be light weight so that it is simple to move them around; preferably with wheels so that the couch is not a stationary piece of bulky furniture which just blocks space. 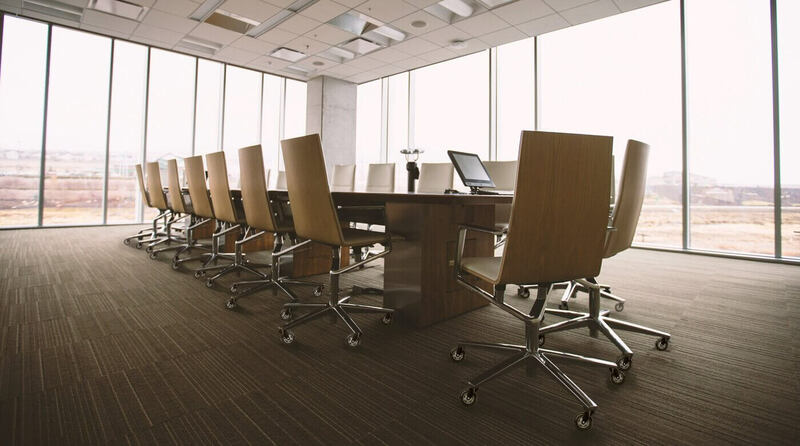 Tables and chairs in the conference room are another crucial part of office furniture composite. They are frequently occupied, sometimes even for long hours during meetings with clients or intra-office meetings. A simple, functional table with enough space to accommodate most participants according to space is a must have. A very important requisite with conference tables these days is the provision for electronic wires and cables and notches for playing music, changing presentation slides and similar. Chairs around this table need to be comfortable, simple and sturdy and again, easy to move around. This calls for a heavy duty set of wheels attached to these chairs. An interesting feature of wheels attached to office furniture is, they never leave drag-trails on the floor nor do they ruin the wooden flooring in most offices. Also, they are clog resistant and the rubber on these wheels is heavy duty to make it last longer with minimum wear and tear. Soft boards around the workstation make for a colorful, vibrant, useful and multifarious piece of furniture as they add a lot of personality to the work station. The cloth on the soft board can be colorful or plain and it can be used to liven up the atmosphere in the work area. People put achievements, important deadlines, schedules and family pictures on their soft boards and they are very good tool to personalize the work space and make it homely. Employees can be notified of certain important conversations, notices and circulars via soft boards too. They must be low maintenance as well. The office is an employee’s haven – they spend their young and energetic days working hard in order to make a living and a career. The office should be a cradle to innovations, a space where ideas and creativity can run free, not be hindered by uncomfortable seating or working arrangements. Gone are the days when everything would be sacrificed in order to look good – now is the moment for feeling nice and low maintenance. 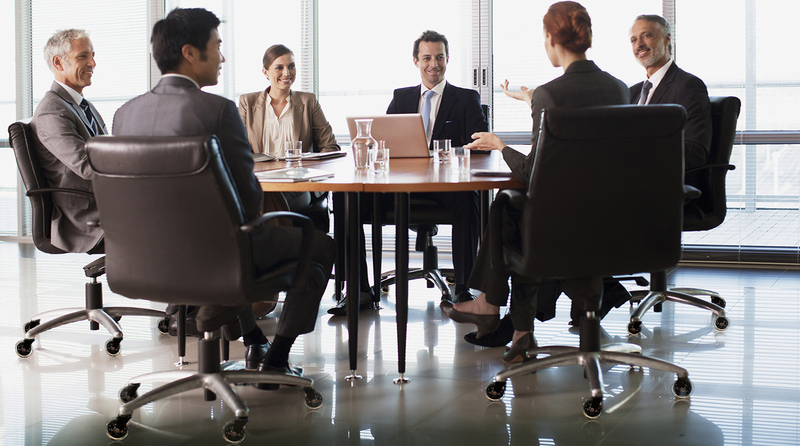 Office furniture plays an important role in keeping the employees happy!